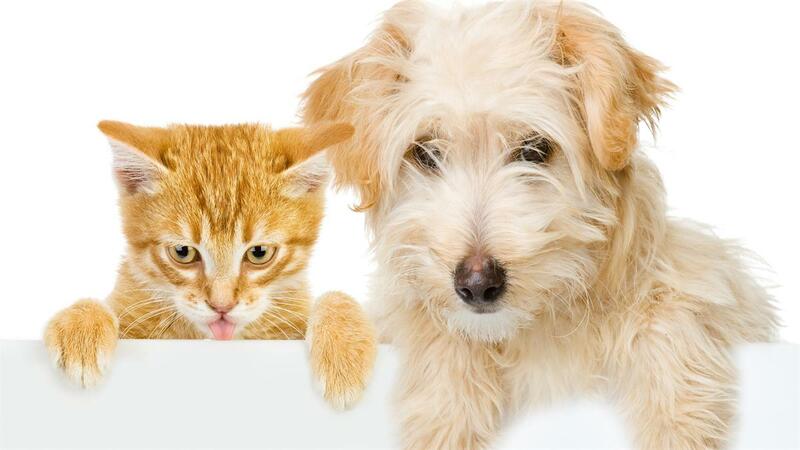 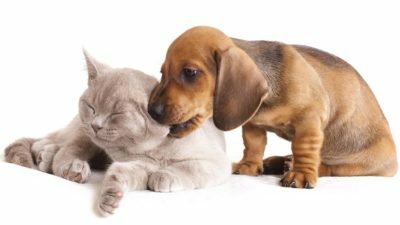 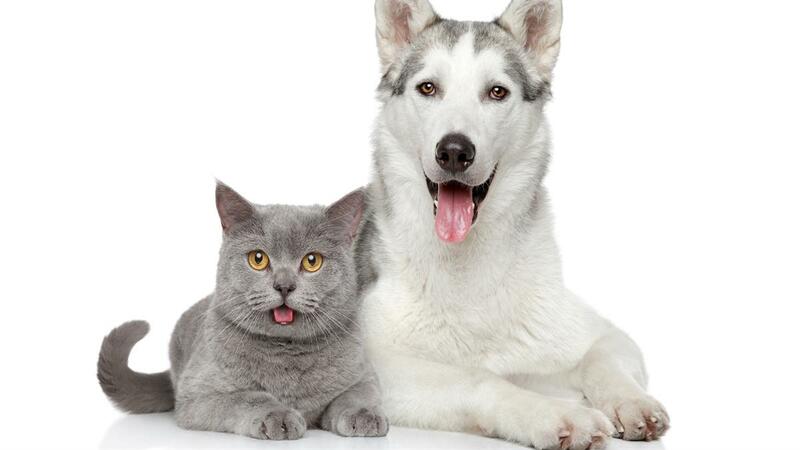 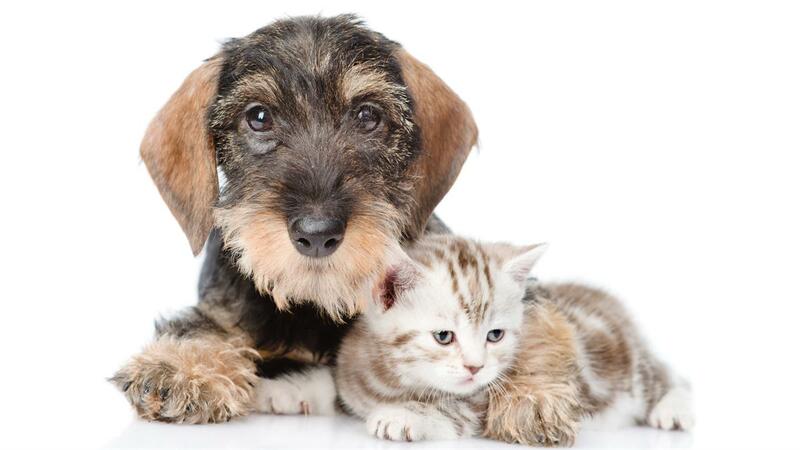 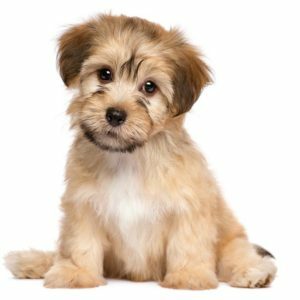 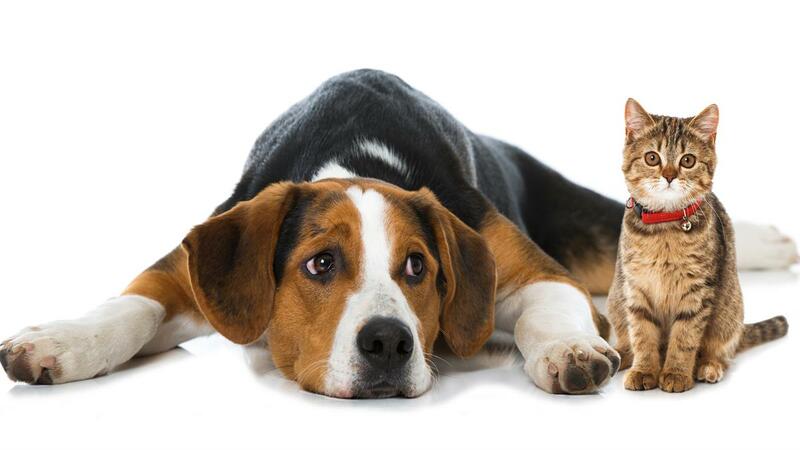 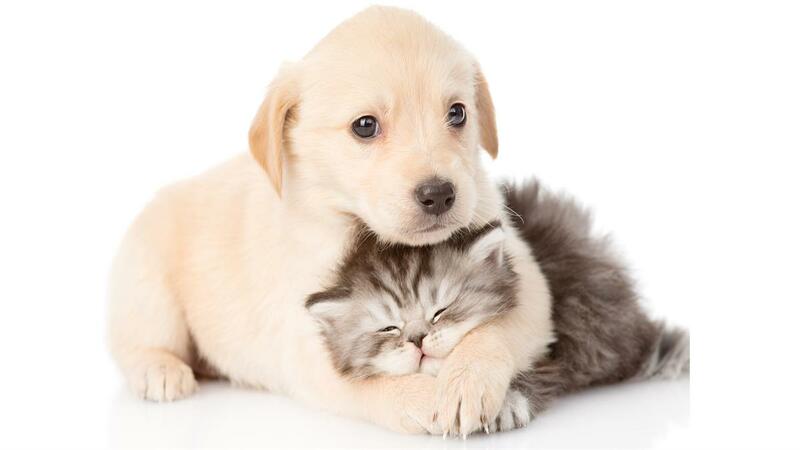 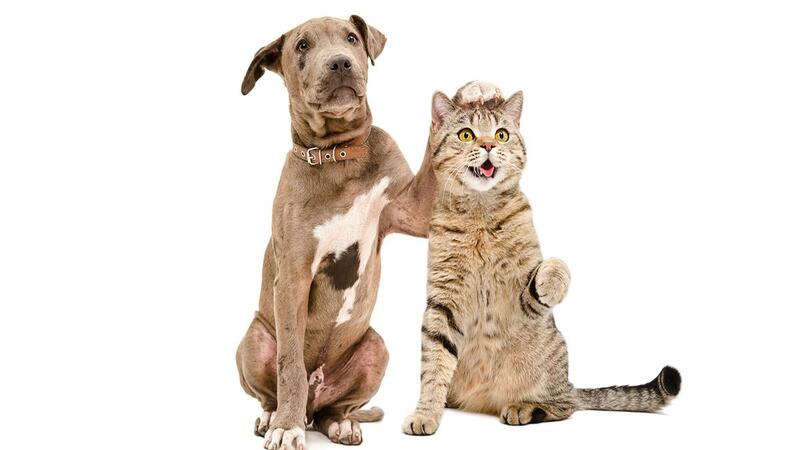 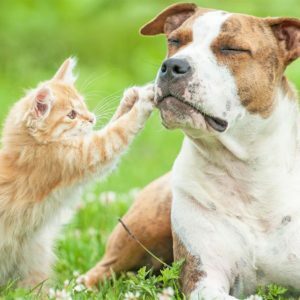 More cats and dogs isolated on white backgrounds when you upgrade this adorable screen saver. 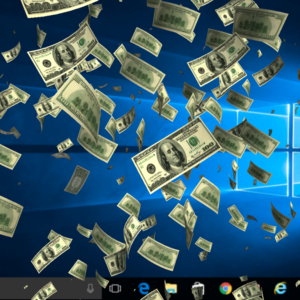 This new version of Cats and Dogs screen saver puts the furry friends on the screen in a new, isolated on a white background. Focus more on the animals and their sweetness.